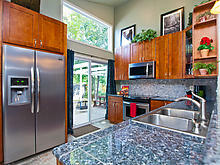 This Gorgeous home has been completed remodeled & renovated!! Filled will charm and character! 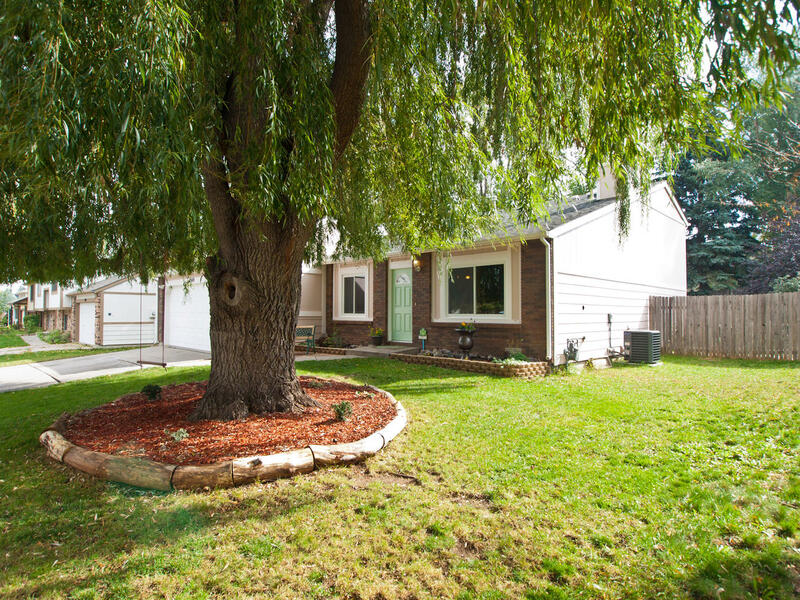 New Windows, New Roof, New Furnace, New Hot Water Tank, Completely New Remodeled Kitchen! Granite countertops, Stainless Appliances, A/C, Wood Burning Fireplace, New Tile floors, Vaulted Ceilings, Large Comfortable Fenced Yard, and patio area, Oil Rubbed Bronze Lighting, Custom Birch cabinetry. Loaded upgrades! 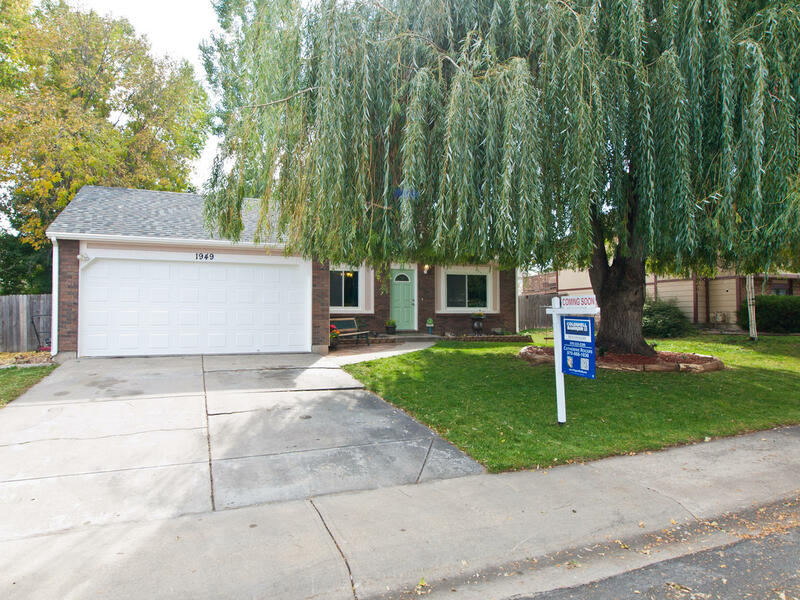 Great central Fort Collins location in Aspen Knolls! 3 Bdrms +Study or 4th Bdrm, Steps away from Open Space/Park. Convenient central FTC location! 1,420 finished sqft. and no HOA! 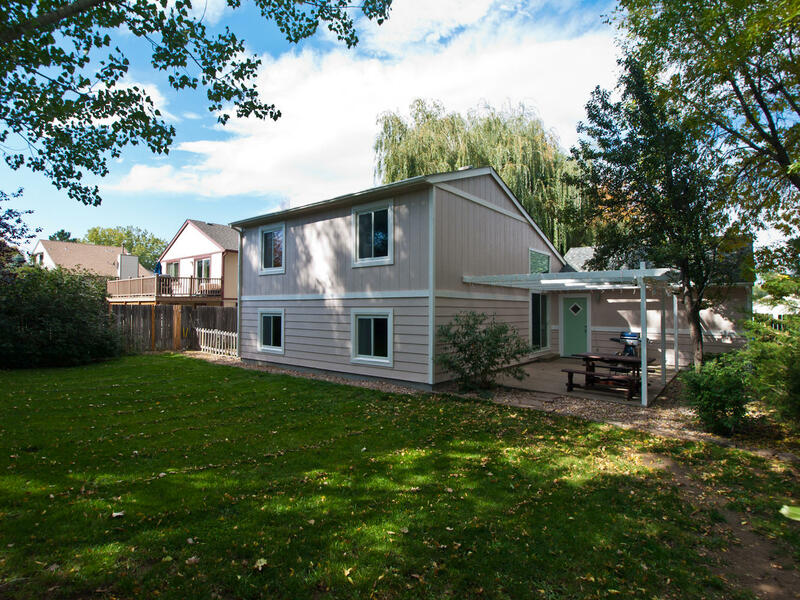 Beautiful private backyard all fenced in and large concrete patio for exceptional outdoor living!